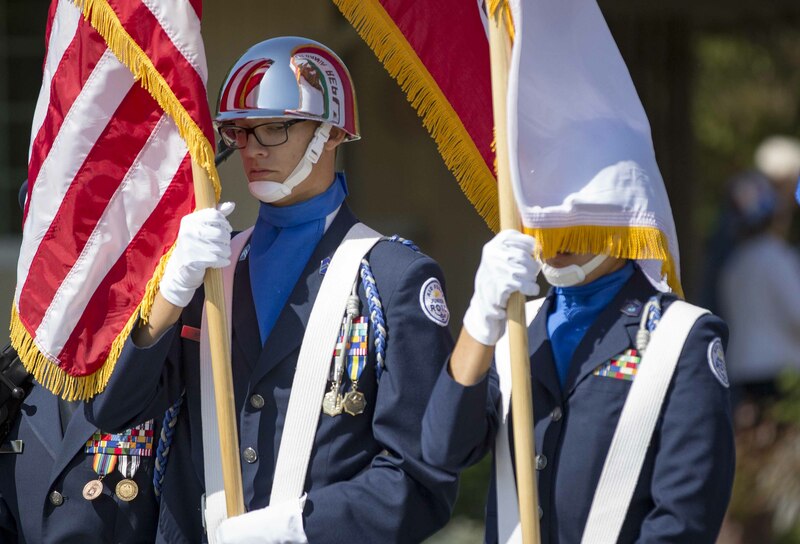 The 2016 Friendly Valley Memorial Day Parade. May I just express my deep sadness that the gentleman (sic) dressed as Custer doesn’t get that there might as well be KKK marching behind him. Southern CA has the largest population of Native American Indians in the nation, many of them living right here in the Santa Clarita Valley.